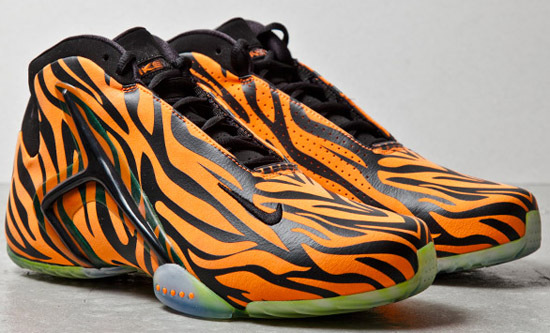 Another colorway of the Nike Hyperflight set to release this year featuring a unique print on the upper. 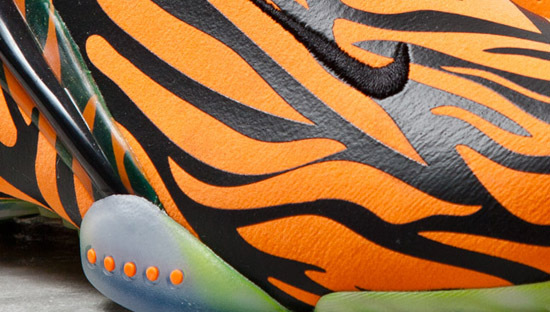 After their return in March, the Nike Hyperflight has been retroed in four new colorways. As we look towards the future, we have another new colorway set to release. 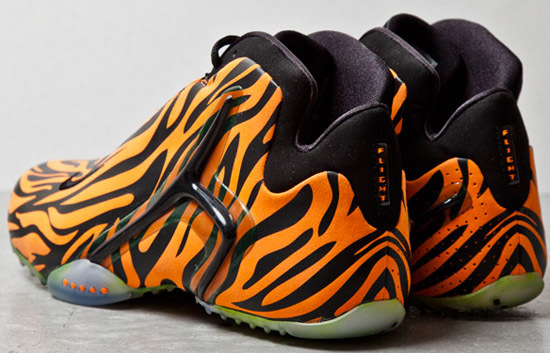 This pair known as the "Tiger" edition draws its inspiration from, you guessed it, a tiger. Coming in a total orange and black colorway, they feature an orange based upper with black tiger stripes throughout it. 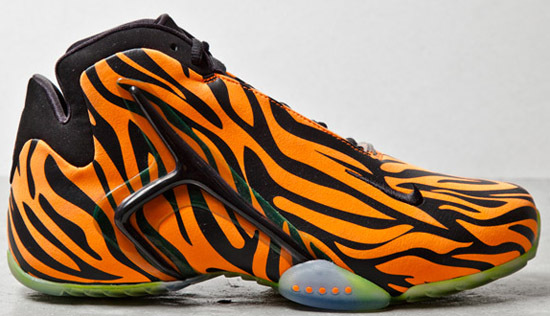 A limited release, look out for these at select Nike accounts worldwide in July of 2013. Retail is set at, $150. 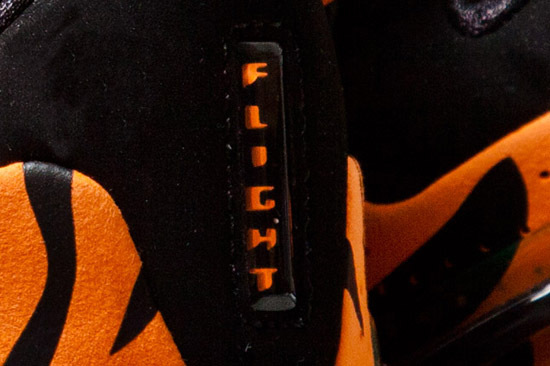 For now, enjoy the detailed images of the "Tiger" Nike Zoom Hyperflight Premium in total orange and black below. If you're interested in picking these up when they release, be sure to check in with your local spots to see if they will be receiving them. Those of you looking for a pair now can, click here to buy them on eBay.